Lightweight Socket manufactured from PVC-U for strength and durability. Easy to work with and suitable for high temperature waste discharges. The use of silicone lubricant on all seals will facilitate jointing.  FloPlast SP163 135° Bend Single Socket Grey is rated 4.8 out of 5 by 6. Rated 5 out of 5 by gpb118 from Great 135 degree bend Always used to hate working with soil pipe but these fittings make it easy along with silicone lube and square cuts at the end of the pipe! Would highly recommend. Rated 5 out of 5 by cornishtiger from good bit of kit. Excellent quality and great value excellent service and help on getting the right part for the right job thank you. Rated 5 out of 5 by lankylad from Grey plastic 110mm bend Ok for the price, does the job ok, need to lubricate the seal when fitting togeter to avoid damaging the rubber or it being pulled out of its slot. Rated 4 out of 5 by Grinner from Expensive It does the job as all flowplast products do, but at Screwfix is double the price that I normally pay. I could understand a pound or two but only purchased it here because I needed it quickly. Rated 5 out of 5 by jimmythesaint from Go round the bend! This single socket 135 was brilliant. It fitted perfectly and solved the problem.